Save lives for a living. Make integral contributions to societal well-being by providing excellent emergency patient care at the essential intersection of healthcare and public service. 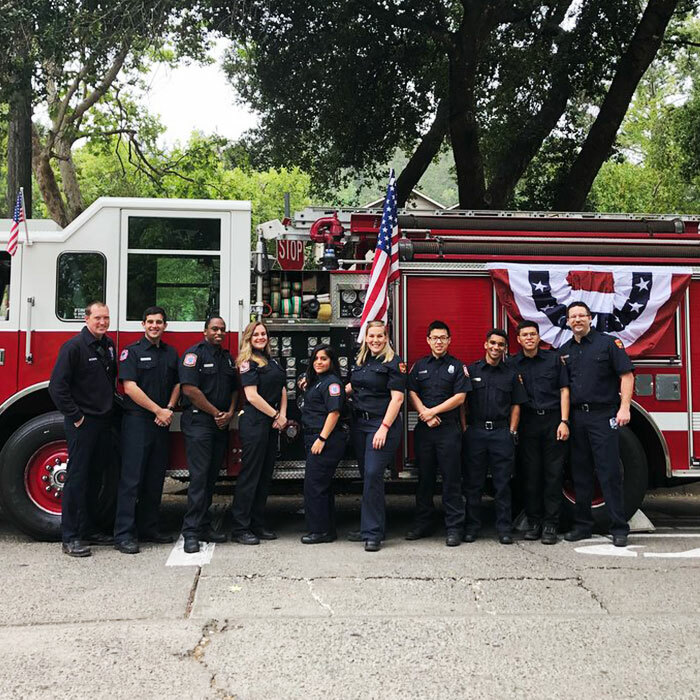 Training and volunteer emergency service opportunities are available at the Angwin Volunteer Fire Department. Get real-life experience while you’re still in school and give your career a head start. 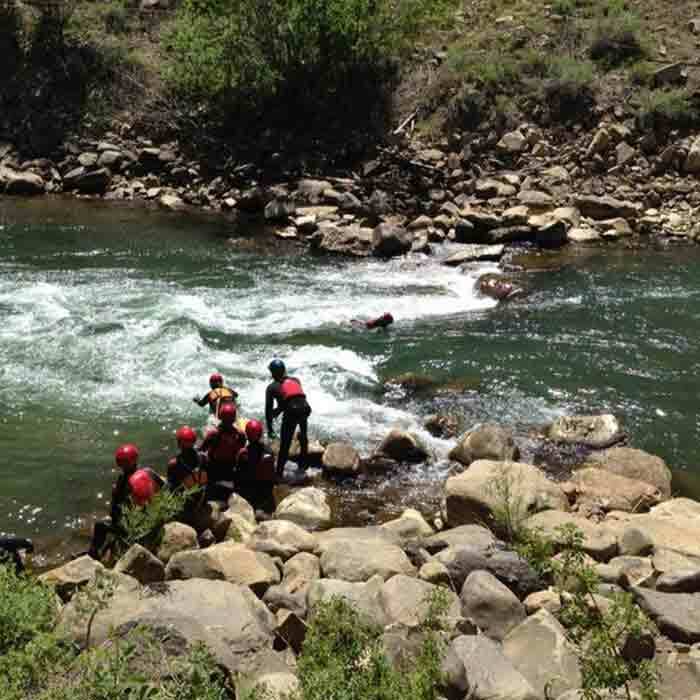 Spend some time on the river practicing water rescues in this specialized course designed for outdoor emergency responders. Pacific Union College announces Dr. Ron Graybill as the speaker for the 2019 lecture of the Percy and John Christian Civil Rights Conference Center. Graybill has served his communities in a variety of ways over the years—professor, journalist, communications specialist, historian, editor, and pastor—and will draw from these varied experiences as he presents on his topic, “James Edson White: Flawed Hero.” The lecture will take place on Saturday, March 9, at 4 p.m. in PUC’s Paulin Hall. This event is free and open to the public.